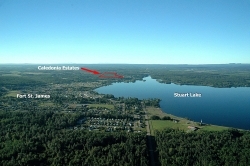 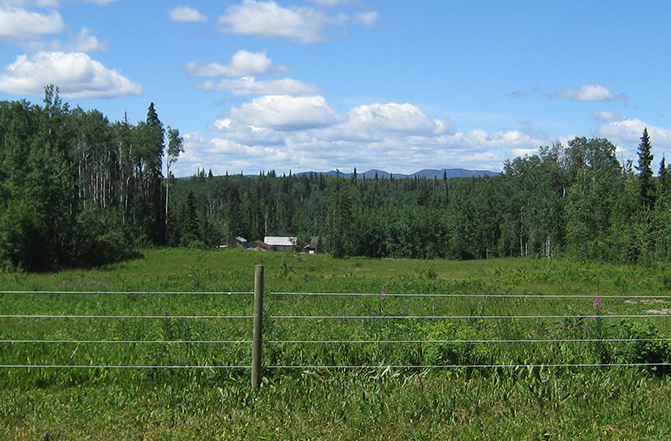 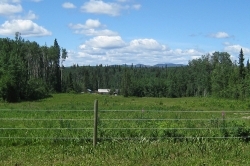 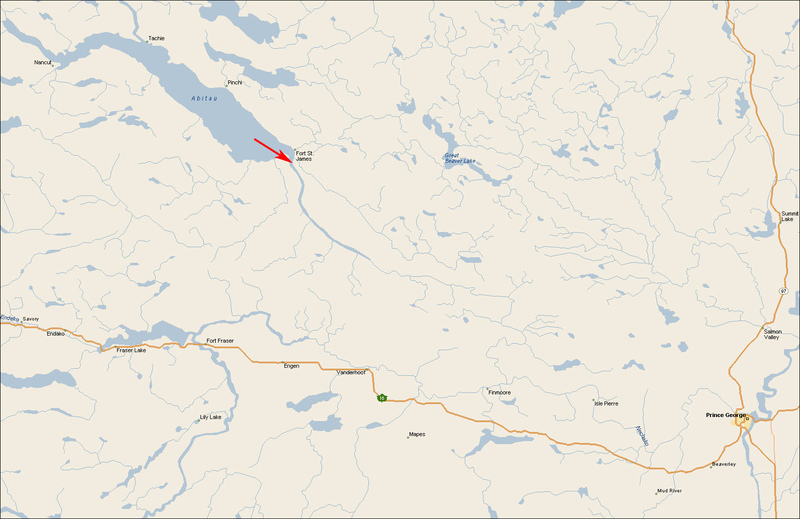 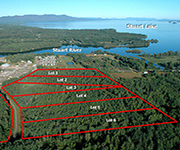 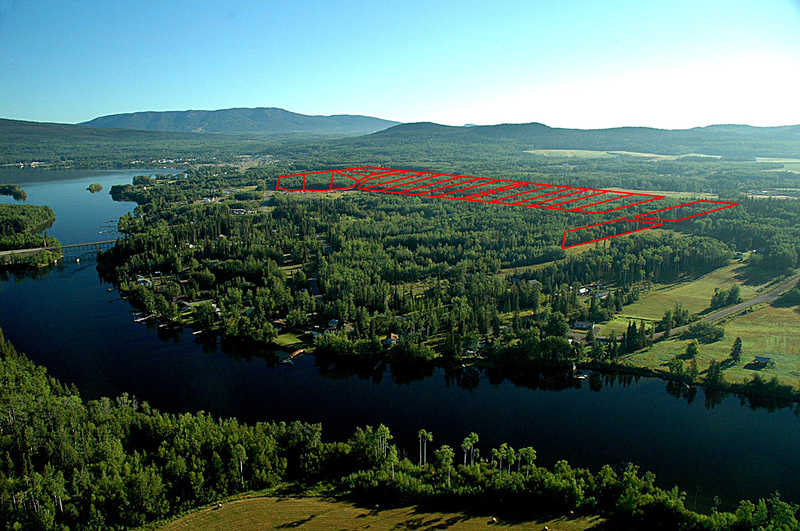 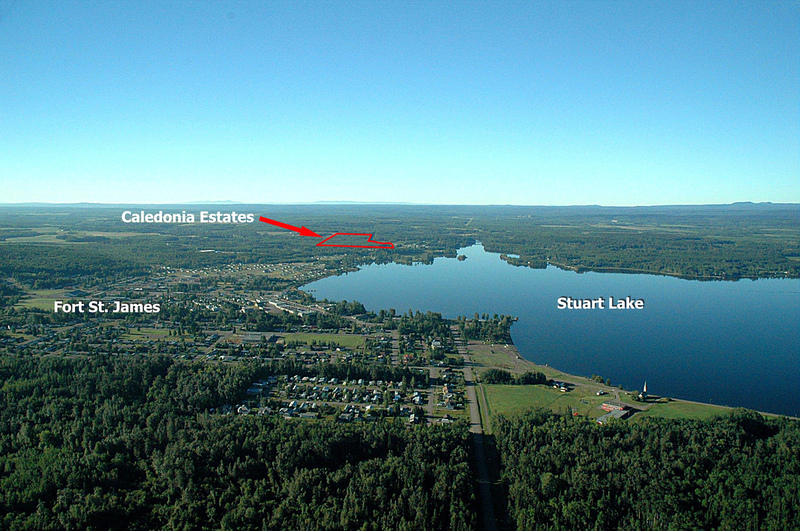 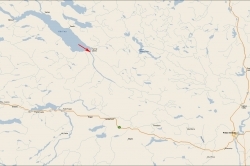 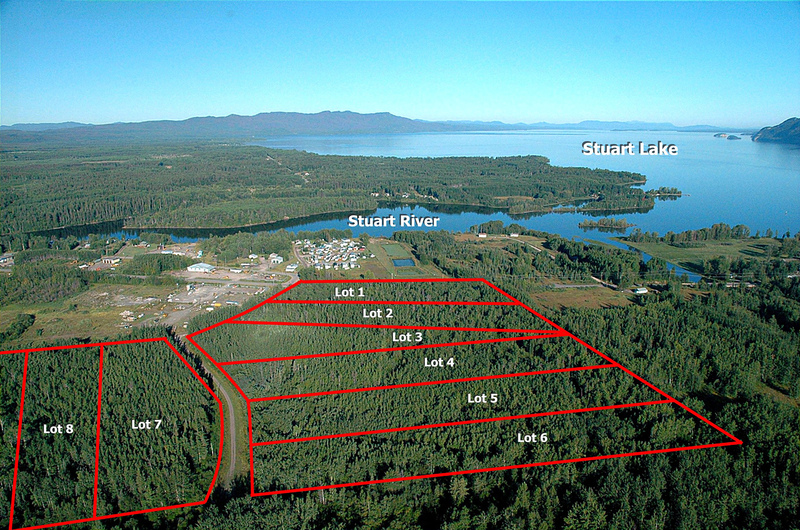 Caledonia Estates, Lot 5 - Welcome to NIHO Land & Cattle Company Ltd. 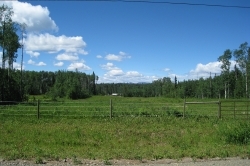 Lot 5 is located on Rainbow Road, and is more secluded than some of the other lots in this subdivision. 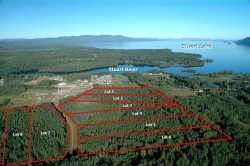 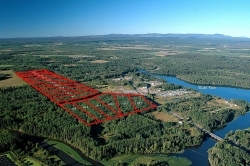 The forested area to the north of this property offers you an even greater level of privacy for your building site. 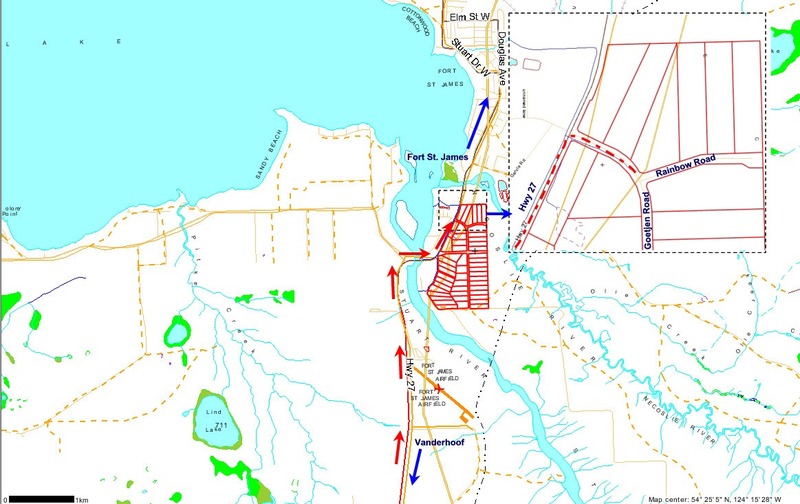 Services including hospital, shopping, groceries and gas are located just minutes away in Fort St James. 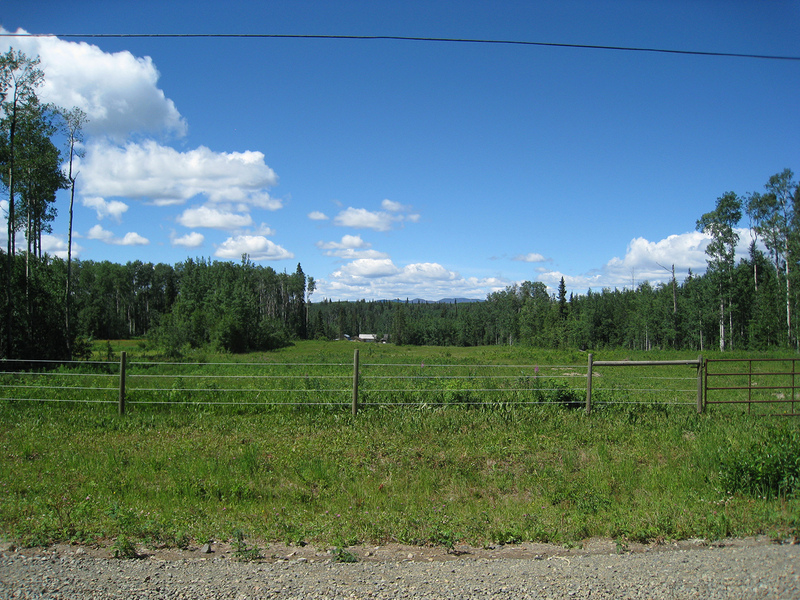 Power and phone are located to the property line. 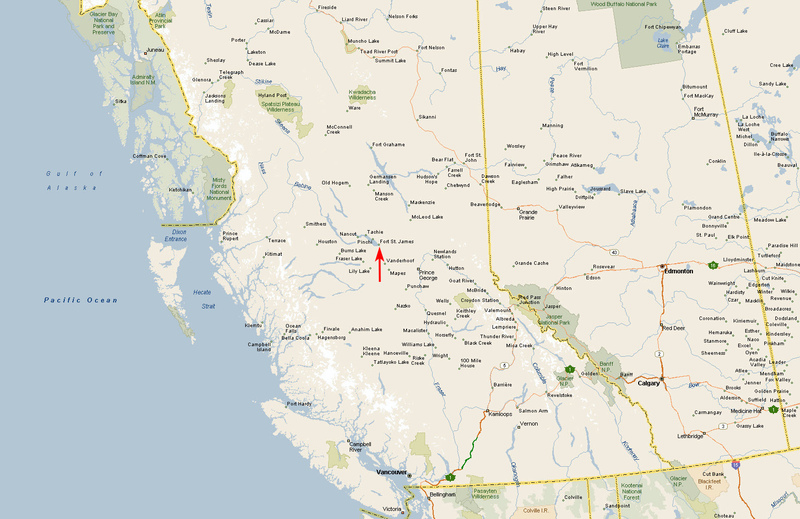 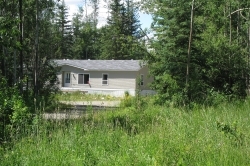 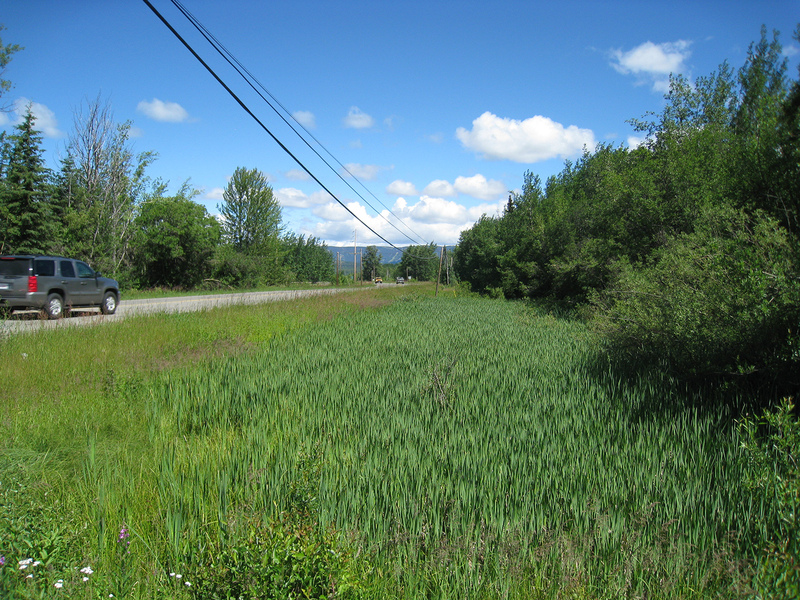 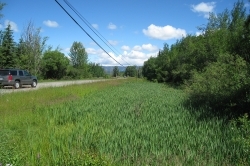 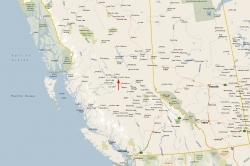 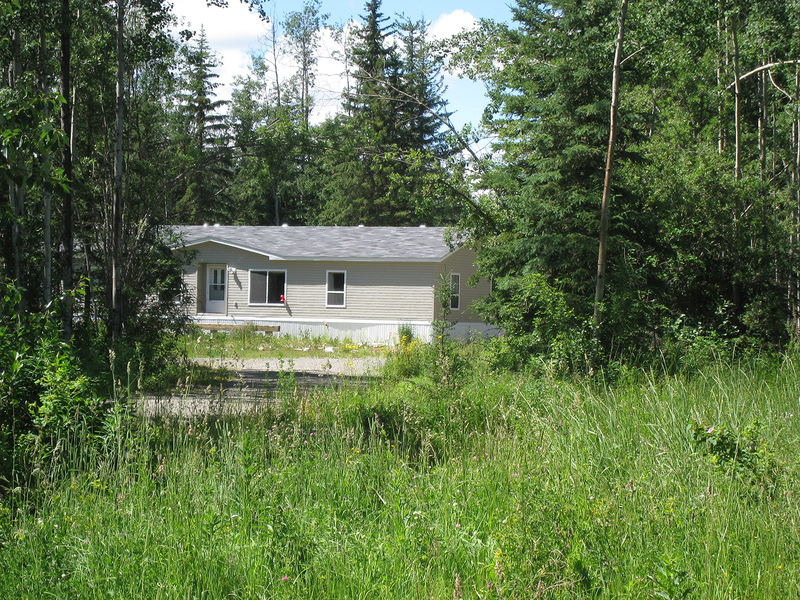 The property can be accessed year round by Highway 27 and on gravel roads in the subdivision. 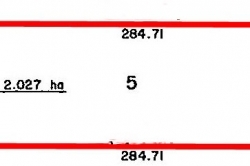 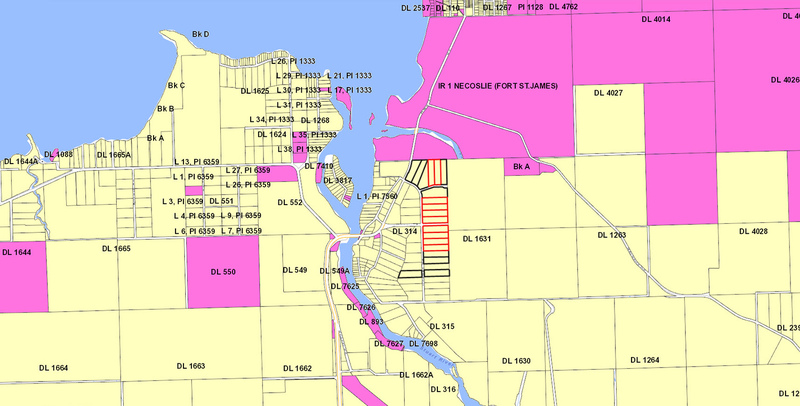 Zoning: H1 (Small Holdings). 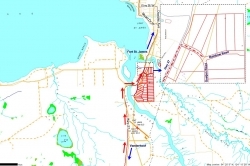 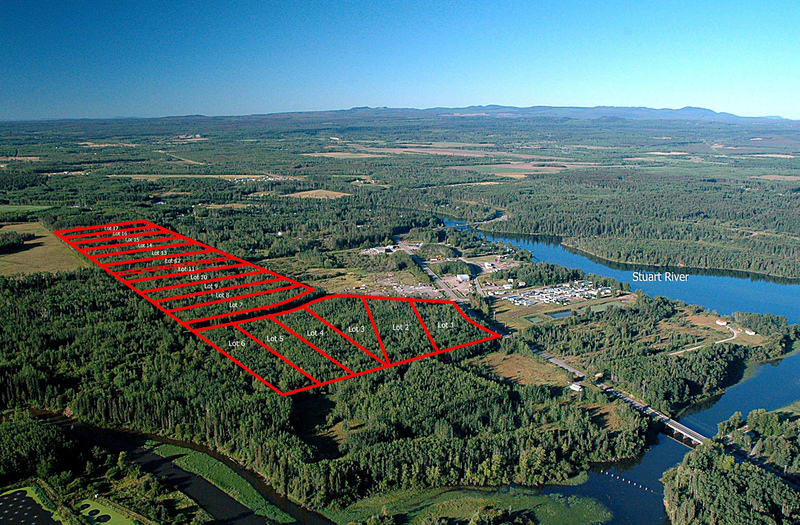 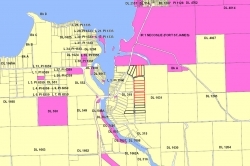 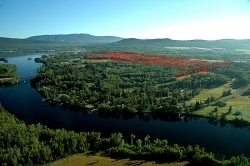 These properties are also designated “Residential” under the Fort St. James Rural Official Community Plan (OCP) which allows for low density residential, agricultural, recreational and other unobtrusive uses.